We march in step, the captain leading, over the black and white marble of the minister’s official residence, up the curving staircase, past suits of silver armour from the time of Louis the Sun King, past that atrocious piece of Imperial kitsch, David’s Napoleon Crossing the Alps at the Col du Grand-Saint-Bernard, until we reach the first floor, where we halt beside a window overlooking the grounds and the captain goes off to announce my arrival, leaving me alone for a few moments to contemplate something rare and beautiful: a garden made silent by snow in the centre of a city on a winter’s morning. Even the yellow centre of a city on a winter’s morning. Even the yellow electric lights in the War Ministry, shimmering through the gauzy trees, have a quality of magic. Have you read this book? 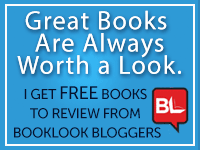 Other books by Robert Harris? What do you think? Would you keep reading? Leave a comment and a link to your First Chapter, First Paragraph and/or Tuesday Teaser! Thanks for coming by. 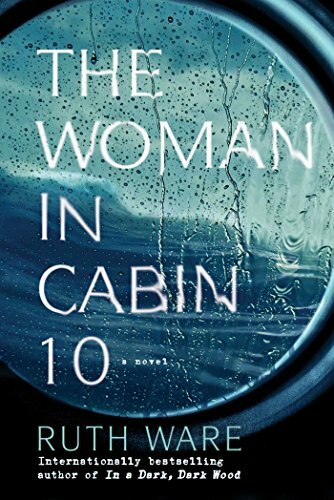 This entry was posted in Adult Book, Historical Fiction, Meme, Thriller and tagged 1890s France, Alfred Dreyfus, Major Picquart, Paris military intelligence 1890s, real life spy adventure, Robert Harris. Bookmark the permalink. 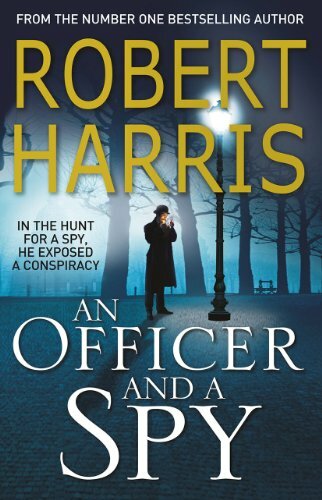 I’ve not read any of Robert Harris’s books although I’m not really sure why except the ones I’ve looked at seem to be marketed more for men and my eyes have slid over them – this one does have a good opener so I would keep reading.